FRUIT PROCESSING 1/2019 is available! 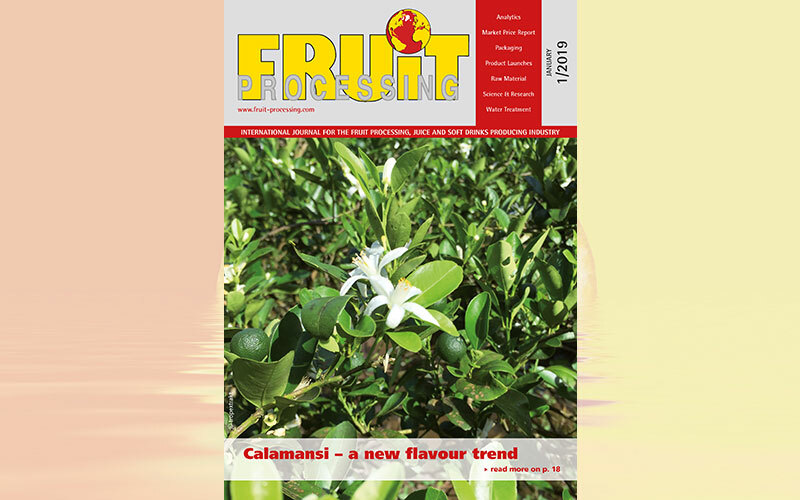 The current issue FRUIT PROCESSING 1/2019 is available in your account with your individual login data. Have a good time reading FRUIT PROCESSING!